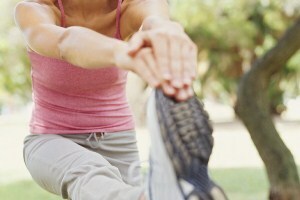 How Does Chiropractic Help Increase Range of Motion and Flexibility? A chiropractor uses spinal adjustments and manipulations to other parts of the body to realign the bones and joints so as to reduce pain, restore range of motion, and improve flexibility, balance and coordination. These adjustments may be performed manually, or other techniques may be used to increase circulation and improve function, such as ultrasound, trigger point therapy and electrical stimulation. Your chiropractor can also recommend specific exercises that can be done at home to increase your strength and flexibility so that you’re able to maintain and build upon the gains from your chiropractic adjustments.